Advanced Orthopedic Associates specializes in hip surgery. From general pain and fractures to total hip replacements we are here for you. AOA physicians offer both operative and non-operative solutions. All of our physicians are fellowship trained and board certified. Many of our physicians are sub-specialized in Adult Reconstructive Surgery also known as Total Joint Replacement or Orthopaedic Trauma. 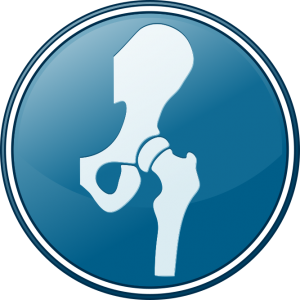 The following list of surgeons are happy to work with you regarding your hip conditions. Take a moment to view their pages and find your perfect fit.